The Sarasota Bay Fisheries Forum — a group of community members, scientists and other fish enthusiasts who are interested in proactively addressing fisheries management issues in the Sarasota Bay area — will hold its monthly meeting on June 7 at Mote Marine Laboratory. 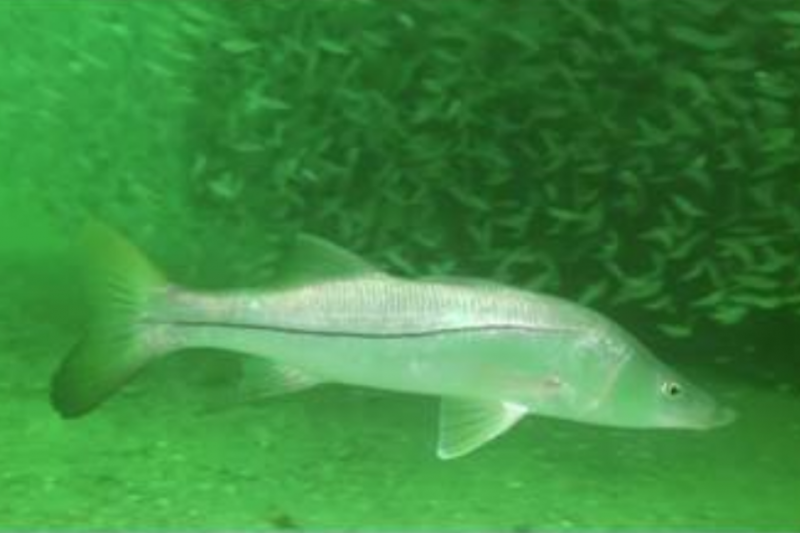 The Fisheries Forum meeting is free and open to the public, and will be held from 6-8 p.m. in the WAVE Center at Mote, 1600 Ken Thompson Parkway on City Island, Sarasota. This month’s speaker is Dr. Brandt Henningsen, Chief Advisor Environmental Scientist of the Surface Water Improvement and Management (SWIM) Program. Henningsen has 46 years of experience in coastal ecology as a consultant, governmental regulator in environmental permitting, artificial reef coordinator, professor and scientist. Henningsen works for the Southwest Florida Water Management District of the SWIM Program, which focuses on water quality and habitat restoration projects. In his presentation, “An Overview of Coastal Ecosystem Restoration for Tampa Bay,” Henningsen will discuss pre- and post-restoration conditions, project designs, construction methodologies and the maturation of the restoration sites over time. “We are interested in the habitats needed for local fishes to survive, grow and reproduce, so naturally we’re interested in sharing with our forum guests successful approaches to aquatic habitat and ecosystem restoration,” said Dr. Kenneth Leber, Program Manager for Fisheries Ecology and Enhancement and Associate Vice President for Research at Mote. “We want to encourage more conversation and open communication about the plans to conserve our fisheries, and this forum is a great place to do that."